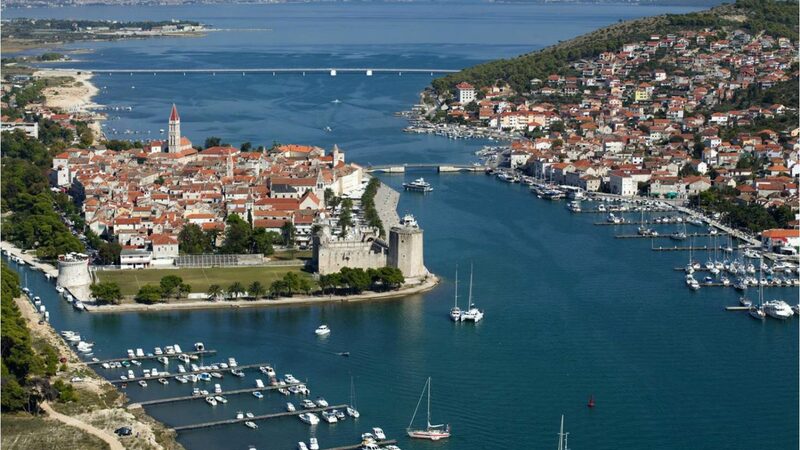 Having title of the best preserved Romano-Gothic city in central Europe, Trogir is a part of UNESCO’s World Cultural Heritage List. With grandiose architecture, beautiful stone-paved streets, large promenades and good atmosphere, it is a destination which provides days of entertainment and vacation impossible to forget. Points of interest include Cathedral of St. Lawrence, and its renowned portal of Dalmatian sculptor Master Radovan, a number of nobleman palaces, including the one belonging to Cipiko Family, impressive fortress of Kamerlengo, and marble relief of Kairos (divinity of happy moment) which can be found in Benedictine monastery of St. Nicholas. 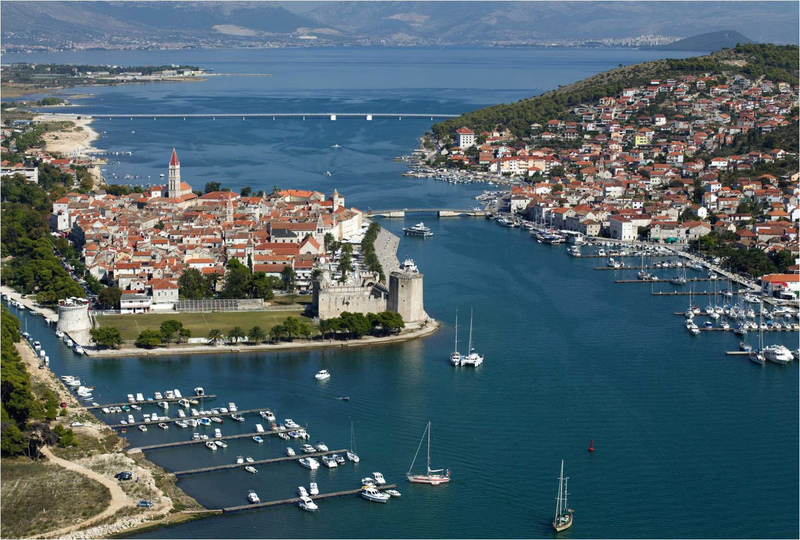 Trogir also has a very developed ACI Marina, avid accommodation options, recreation facilities and, naturally, hundreds of konoba-inns and restaurants waiting to serve Dalmatian delicacies to visitors. 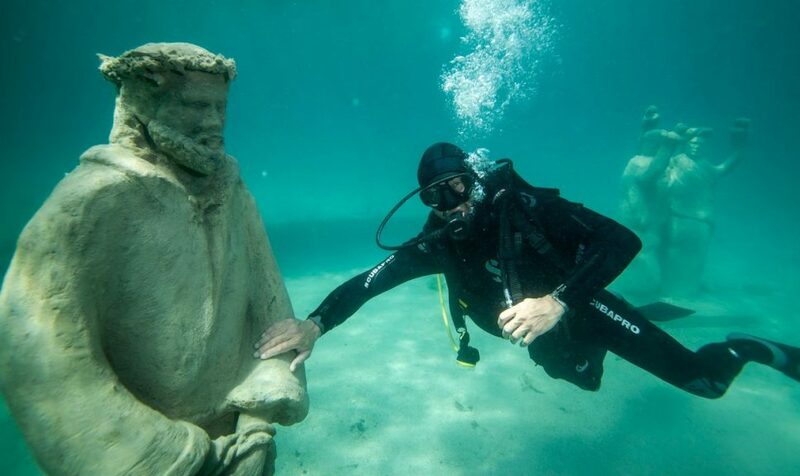 It also has a rich cultural program, including exhibitions, concerts and live performances. Trogir nightlife is also a noted feature of the settlement, so don’t expect a second of boredom during your stay.